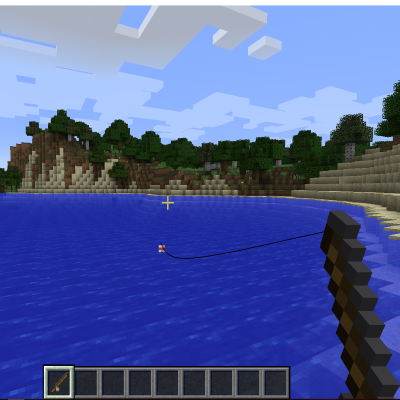 This mod adds new 43 fishes, recipe for luck potion, new "Blazing Fishing Pole"(which can be used for fishing in lava) and overrides fishing mechanics. 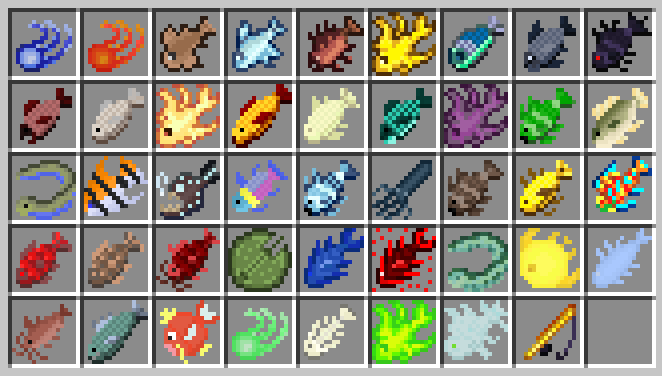 All of the new and vanilla fishes can be catched only in own types of biomes, dimensions and liquids. This item can't be crafted. There are two ways to obtain it - to find it in the Nether Fortress chests or catch it in the lava. Link to Minecraft forum thread. Is there any plan for support of modded biomes such as the ones in Biomes O Plenty? So it's an alternative to Aquaculture? I kinda like that. But if it so important for you to have only gravestone mod without this one - you can rollback to b11. All changes in b12 were about fishing. But I hope you understand that previously this mod was part of gravestone mod, so some features will not be available when it becoms optional dependency. Does this mod overrides loot added from other mods? Could you perhaps expand this to add aquaculture and pam's harvestcraft fish to your system? Just inspected how this mods work. 1) Unfortunately it is not possible to combine my mod catch with aquaculture. I guess you can try to set "OverrideVanillaFishing" option to "false" to disable any changes for fishing by vanilla fishing rod, but "Blazing Fishing Pole" should works as desired. 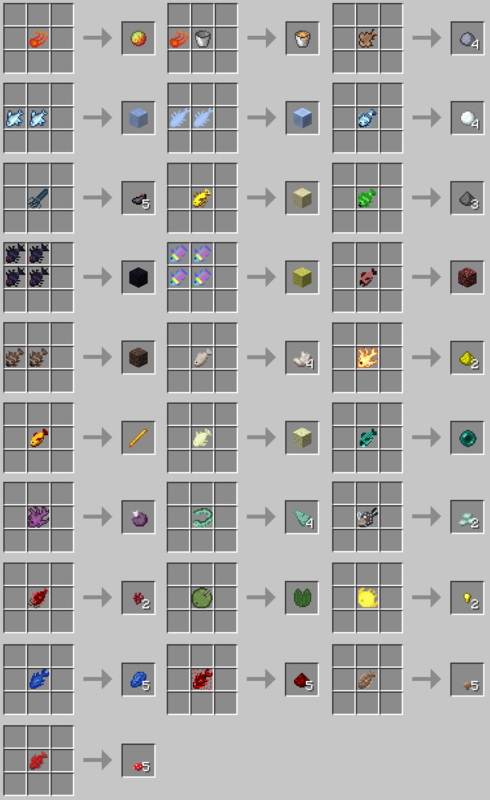 2) It looks like pam's harvestcraft modify fishing loot tables. Thats means that you can try to ask its developer to make the same for my mod to. I use my own loot tables for fishing catch. I'll talk to Pam about it, I think this can happen. Amazing! 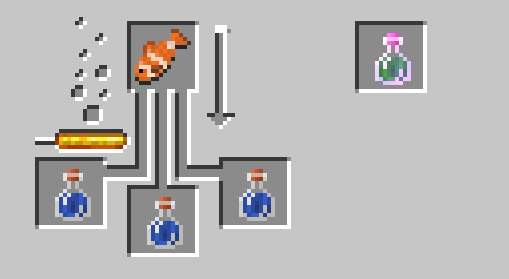 Can I suggest adding more types of fish to other drops? Expanding the mod's size!